The Standing Stone: Little Curragh VI, Barrow, Co. Kildare. 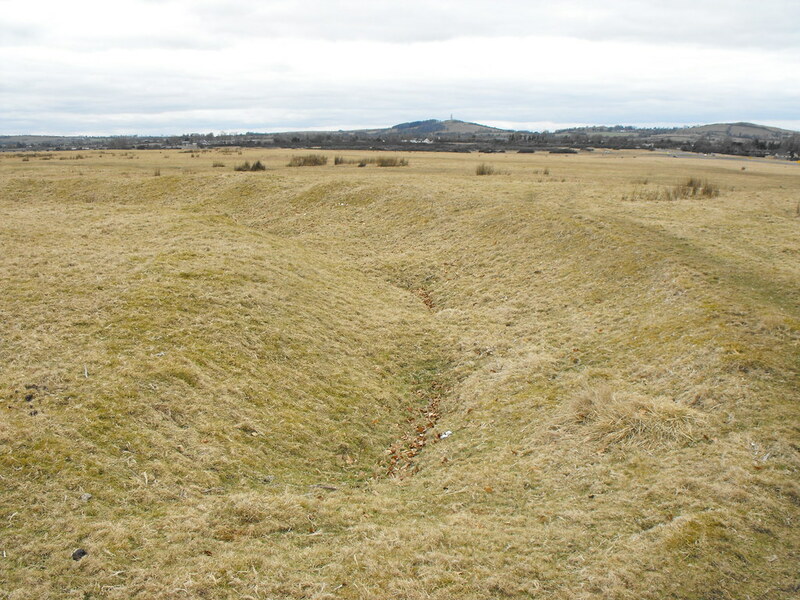 Little Curragh VI, Barrow, Co. Kildare. 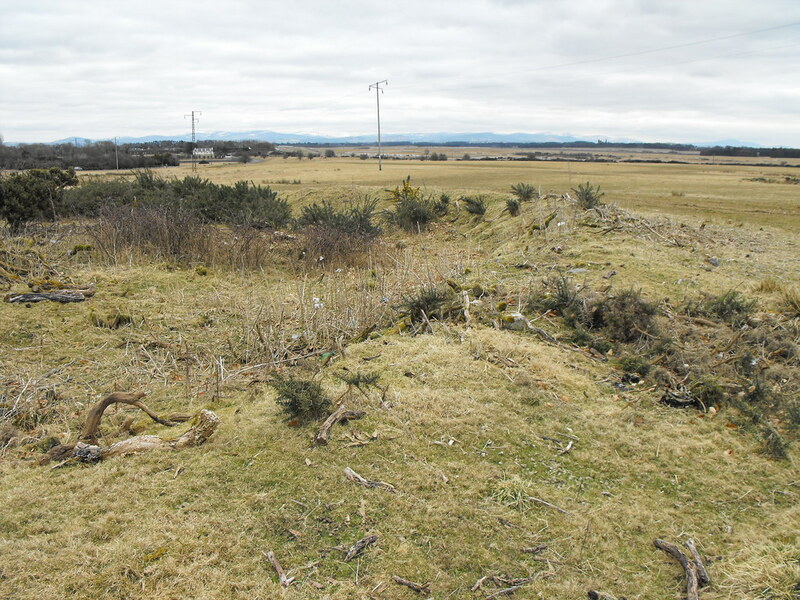 Location – This is the Northern most of the barrows and is clearly visible from Little Curragh V.
Description and History – This is a large barrow like Little Curragh V and is about 15m in diameter. It is a little overgrown in places and could do with being cleared up but the bank and fosse are both well preserved and central area is raised. With a little care this would be a really nice barrow. Difficulty – Easy to spot and get to. 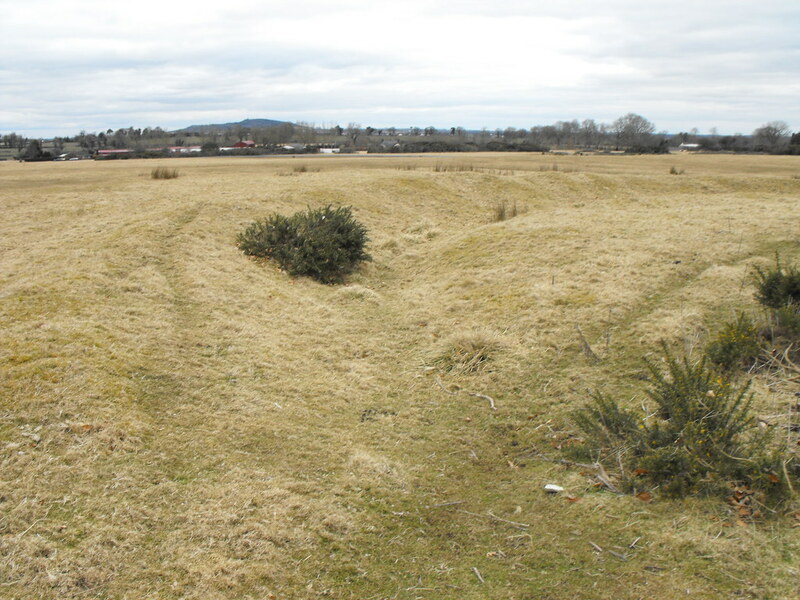 This barrow is a good place to start viewing all the barrows on Little Curragh.